Logging is one of the most important functions in SharePoint for diagnosing problems. 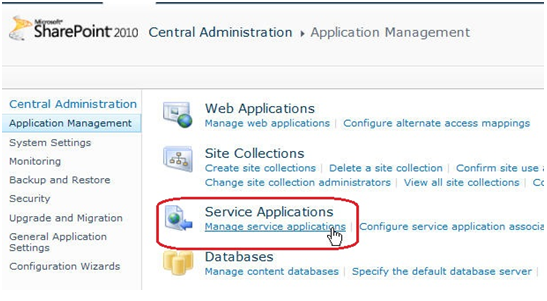 Users can configure log settings in SharePoint 2010 Central Administration site. To open the Diagnostic Logging page, go to CA->Monitoring->Configure diagnostic logging. If a developer wants to do something in AD, getting/ modifying AD attributes are common operations. Instead of checking attributes of AD object through coding, Active Directory provides an advanced feature “Attribute Editor” for developers to check them. 1. 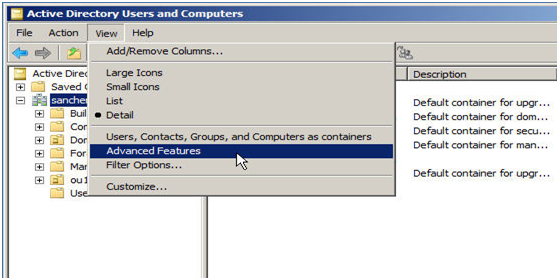 Open Active Directory Users and Computers and select “Advanced Features“ under “View” tab.